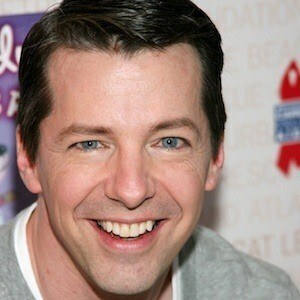 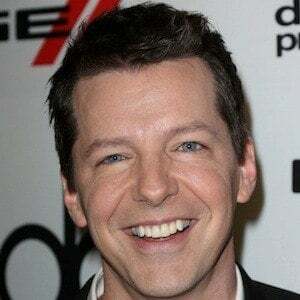 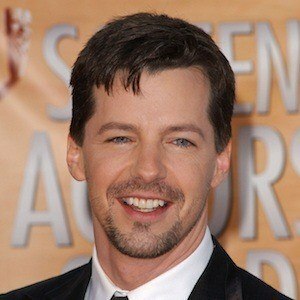 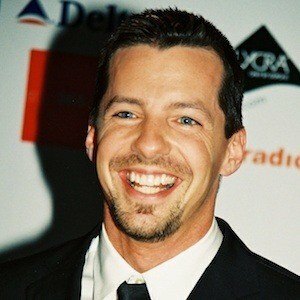 American actor best known for his role as Jack McFarland on the television series, Will & Grace. 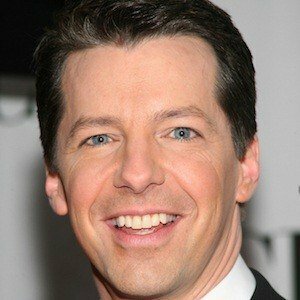 He returned to NBC as the lead role in Sean Saves the World. 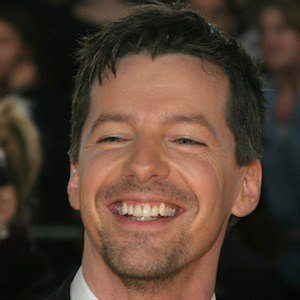 He worked as a classical pianist and music director after studying piano and conducting at Illinois State University. 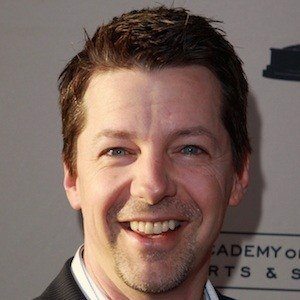 He saved a man's life in 2001 after he was shot and robbed. 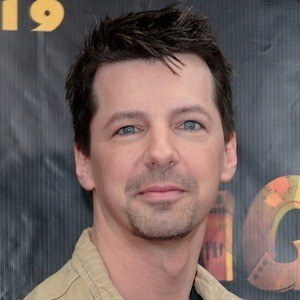 Has four older siblings: Tracey, Michael, Kevin and Dennis. 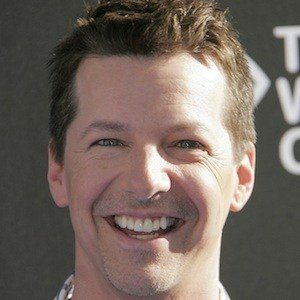 He married Scott Icenogle after being in a relationship for eight years. 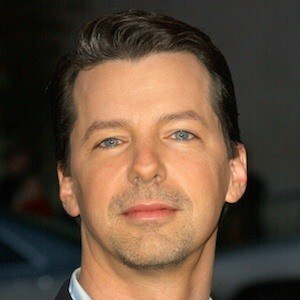 He acted opposite Debra Messing in the hit sitcom, Will & Grace.